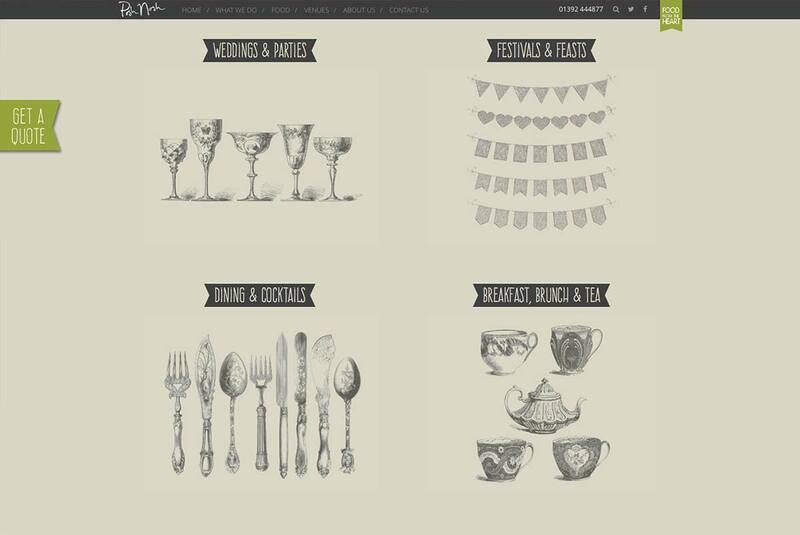 One of the biggest problems Posh Nosh had with their old Wordpress site was managing images which of course Prismic excels at. The built in capability to crop, resize and re-frame uploaded photos is a fantastic tool for any small business managing their own content and even better when you can just forget about how big the image is supposed to be. 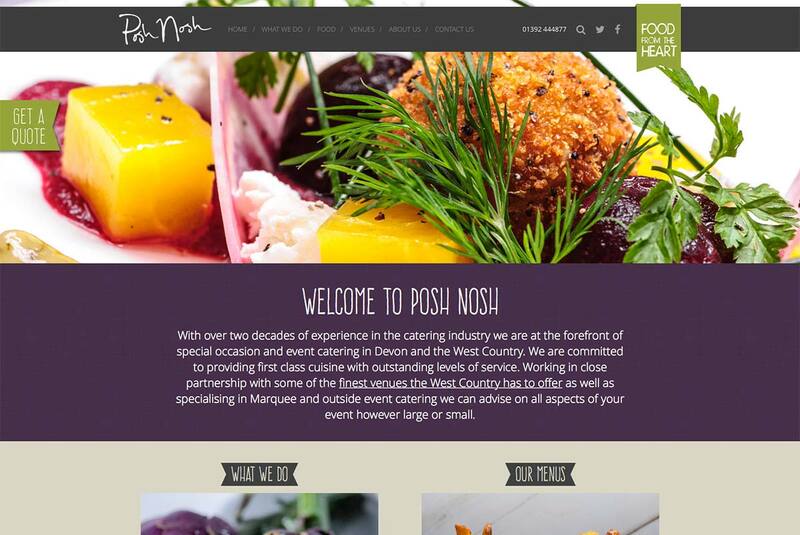 Posh Nosh can now change any of the images on the website without fear of breaking the layout by uploading an image that’s too big or too small. Every page on the site now has dedicated media associated with it that can be varied for each of the major social networks enabling them to link to website content knowing that Open Graph, or Twitter Cards will look great. The site hasn’t been live long enough to guage how much better it’s doing with the search engines yet, but we’re fairly confident there’s a big improvement that will only grow when the next phase of the build is rolled out in the not too distant future. 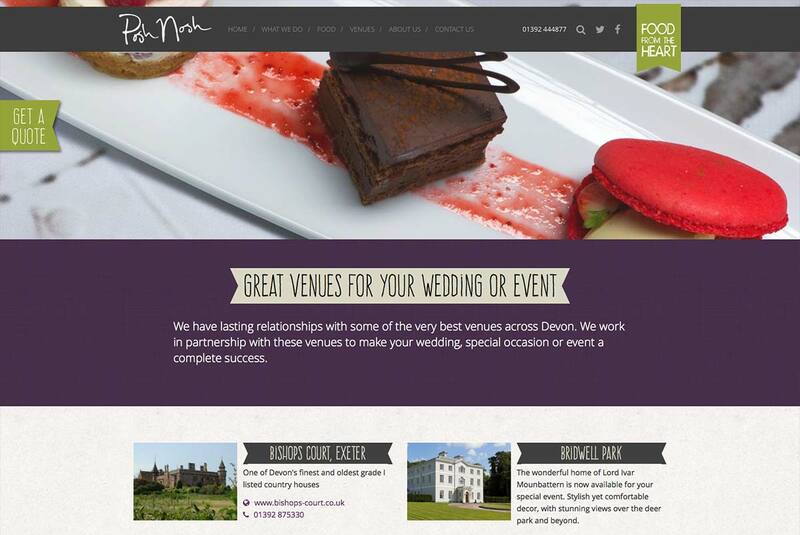 If you’d like to know more about building out your website with a modern content management system that not only saves you time and grief, but also puts clever marketing tools within reach of the business owner, get in touch. 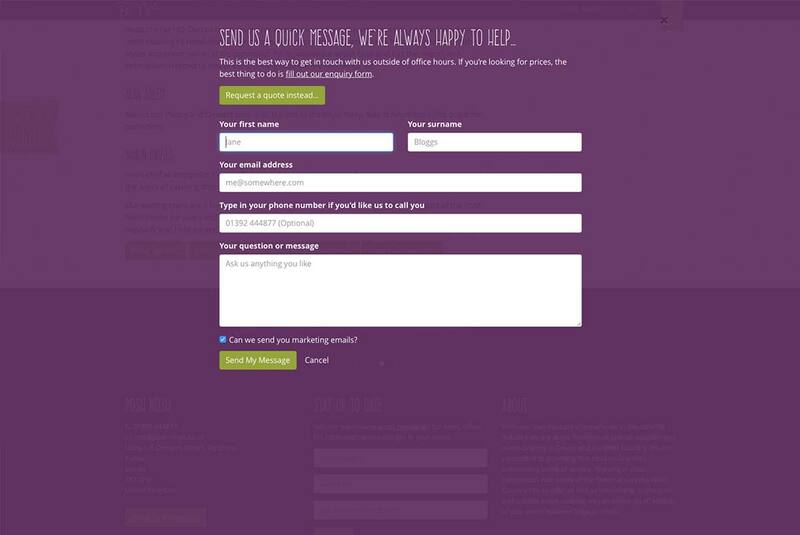 We loved making this website – it was another collaboration with Ikonika who are responsible for a lot of the visuals and was implemented with the Prismic.io content management API. Yum.